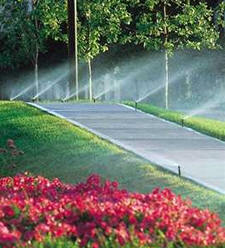 At Aquatica Service Industries we'll give you the attention and personal service you'll come to expect and enjoy. 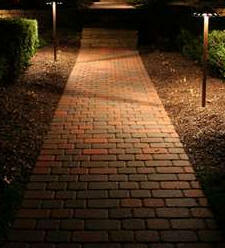 We provide the best in residential and commercial irrigation as well as landscape lighting design and installation. 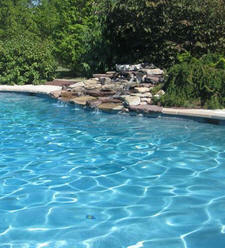 Aquatica Service Industries also offers outdoor water feature installation, swimming pool services, and pond aerators. Let us put our experience to work for you. Contact us for a free consultation on how we can assist you with your property's specific needs.